In a recently published Pershing Square’s Annual Letter 2018, billionaire Bill Ackman shared his opinions in detail about the stocks in the fund’s 13F portfolio, among which is Restaurant Brands International Inc. (NYSE:QSR). A copy of the letter you can find – here. To sum up, Bill Ackman holds the opinion that recent changes at the company have already brought back positive results in terms of same-store sales. Restaurant Brands International is a Canadian fast food holding company, which was launched five years ago, as a result of the $12.5 billion merger between Tim Hortons, coffee shop and restaurant chain, and a famous fast food restaurant chain, Burger King. Year-to-date, the company’s stock is up by 27.57%, having a closing price on March 28th of $65.60. At Q4’s end, a total of 37 of the hedge funds tracked by Insider Monkey held long positions in this stock, a change of -8% from the previous quarter. 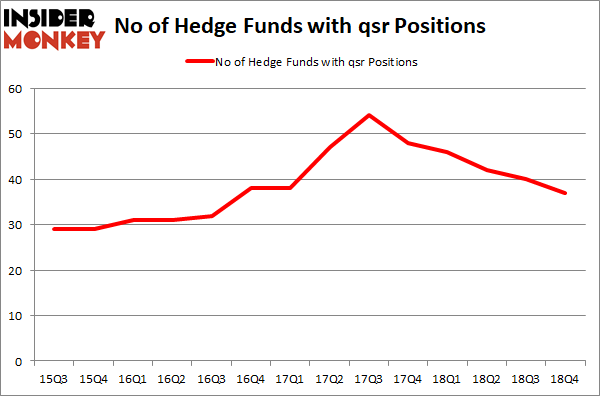 By comparison, 46 hedge funds held shares or bullish call options in QSR a year ago. So, let’s see which hedge funds were among the top holders of the stock and which hedge funds were making big moves. 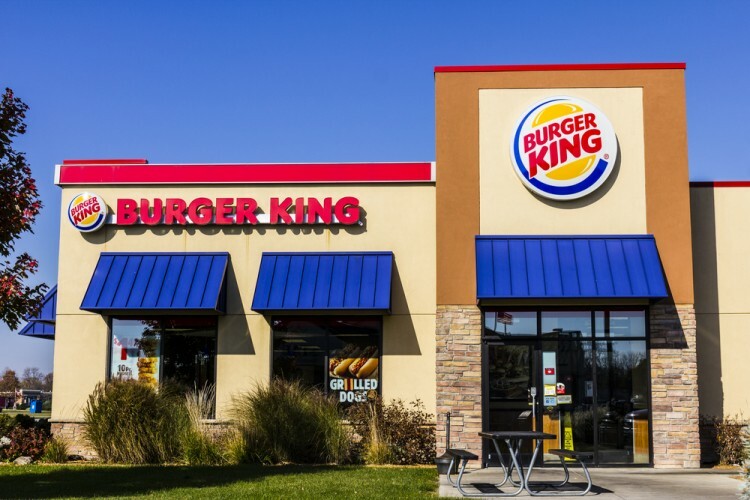 The largest stake in Restaurant Brands International Inc (NYSE:QSR) was held by Pershing Square, which reported holding $1029.6 million worth of stock at the end of September. It was followed by Berkshire Hathaway with a $441.3 million position. Other investors bullish on the company included Eminence Capital, Melvin Capital Management, and Suvretta Capital Management. On March 20th, Mizuho downgraded its rating on the stock to ‘Neutral’ from ‘Buy’ with a price target of $68.00, while one day earlier UBS Group set a price target on it of $74.00 with a ‘Buy’ rating.